We stole away from the northern summer, as the last of it fared in early September. Slovenia called, as I returned the Gene17 bus to its winter home, and hazy days in the Soča Valley. It’s always we love to go to Franko for wonderful food, these day sit’s lunches only as the little one needs to be in bed early enough. During Satu’s post-pregancy recovery, there has been little chance of paddling, as I have been at work, and sadly only after the baby arrived did we realise just how much paddling we used to do together, “GRAND PARENTS”. The Soča is wonderful, I love it, a steep sided valley, lush in nature, cool under the cover of the trees or on the river, great for out of the door paddling, biking, hiking & running, plus during the winter, Kanin the local ski hill is not far away too. Plus the local restaurants are excellent too, great slovene dishes, plus a fine influence of Italian food too. We hit Portugal on our honeymoon back in 2007, it’s prefect beaches, easy culture and fine cafe’s make for a great holiday destination. This time we hit Lisbon, starting with a city break style. A windy city with lots of old finery, great buildings reflecting the imperial past, along side modern and sometimes run down structures, much like Italy. There is a crazed use of painted tiles to decorate the facades of buildings, these are often numerous paintings in blue on white background, yet make for detailed stories often biblically themed. Portugal, well much of the north is on granite, and the use of granite cobblestones is common place, still after numerous use in town & city centres, these become highly polished, which can make for interesting walking in summer sandals!! We opted not to hire a car, and went for the public transport options to travel to the beach, and then up to Porto. It was easy with the little one, in fact easier than a car, less stress and although slower, some how the pace was prefect for the baby. The first beach we hit was in Ericeira, Satu went to surf school, and I enjoyed long board sessions. Through Satu’s blog, she won several vouchers for apartment accommodation from Wimdu, so we used a few of them, apartments in Lisbon, Ericeira & Porto, a great way to find alternative accommodation to hotels and the alike. From Ericeira, we got the train via Lisbon to Porto, and back down to Aveiro, after a Travel Blogger’s conference, Satu was keen to enjoy. The little one and I, got to enjoy some long walks through Porto, a city on a steep hill with great views. I managed to rediscover Pastéis de nata, a Portuguese custard tart, which are simply delicious and an ideal snack with coffee. After Porto, we went to Aveiro, just south for more beach time, and some beach and boardwalk surfin’. I managed to enjoy sessions in a Watertech Fly kayak on dumping surf, and the little one got told off for eating sand. Her expression is as many are during these times, priceless. After KanuMesse in Germany, and home for a few weeks, a bit of autumn walking, biking and went to close down the Sjoa Kayak Camp for the winter. 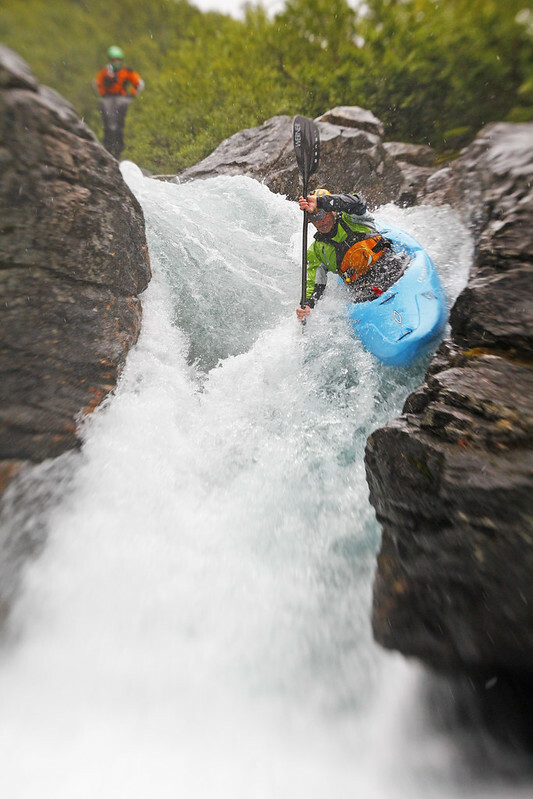 I had a run on a very low Åmot Canyon, which was more like steep creeking on pool drop white water, than the big volume fun run, a totally new river for me at that level. 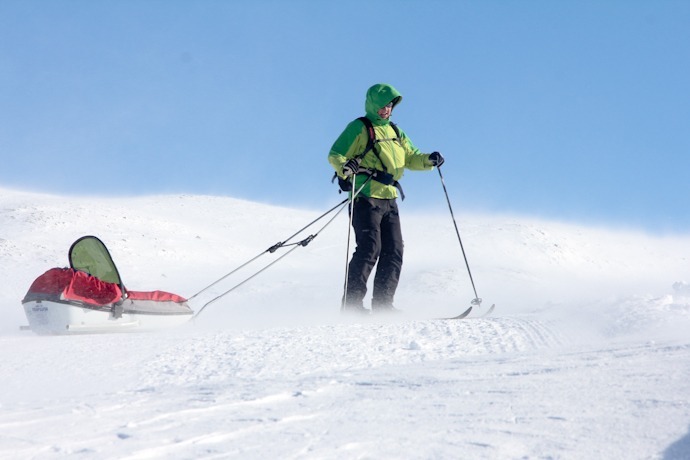 Sjoa is sandwiched between Jotunheimen & Rondane National Parks, which a mountain plateau’s, so the weather is a lot cooler than just south in Lillehammer, where I spend a lot of time these days. The autumn colours were in full effect, and the empty camp looked very lonely, quietened down for the winter blank to come. Weddings, yes weddings, I am at that age where all around are enjoying their big weekends, and Ireland is becoming a popular destinations for us to hit for friend’s weddings. We managed to bang a camper-van from a friend and did a little road trip, enjoyed Country Clare and Mayo, Satu enjoyed the surf, which after Portugal must of been a little cooler in the water. The great thing about Ireland, is that it is not far to go before the landscape changes, and there is some great pub or beautiful spot to enjoy. 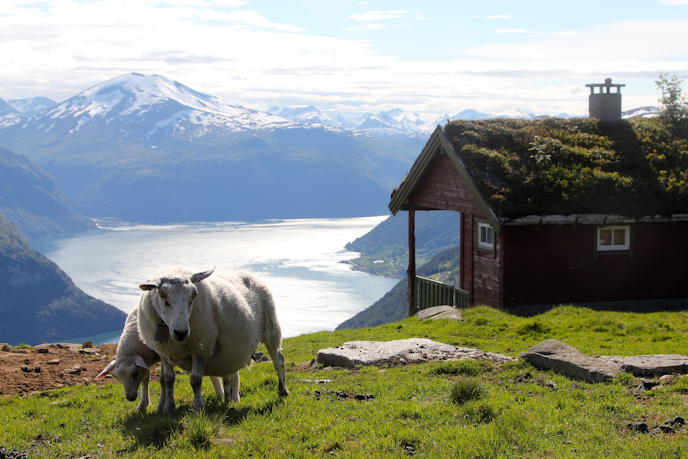 And the people, my fathers descendence are rather friendly and open, which when growing up on the neighbouring island, where a lot of folk are fearfully of anything usual, as the recent politics easily indicates, is quite an odd situation. 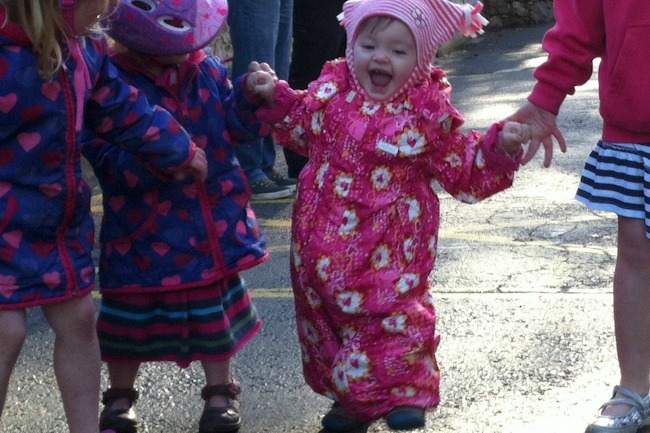 Time rolled on, well raced on, and before time, the little one, was one. Above she encounters her first candle on her birthday and hopefully learnt an important lesson to do with flames, and was all about trying to walk. She started to move around from 6 months, but the walking took 6 months more, but now she runs everywhere. Its pure amazement to watch this whole process, and it continues everyday, sheer joy. 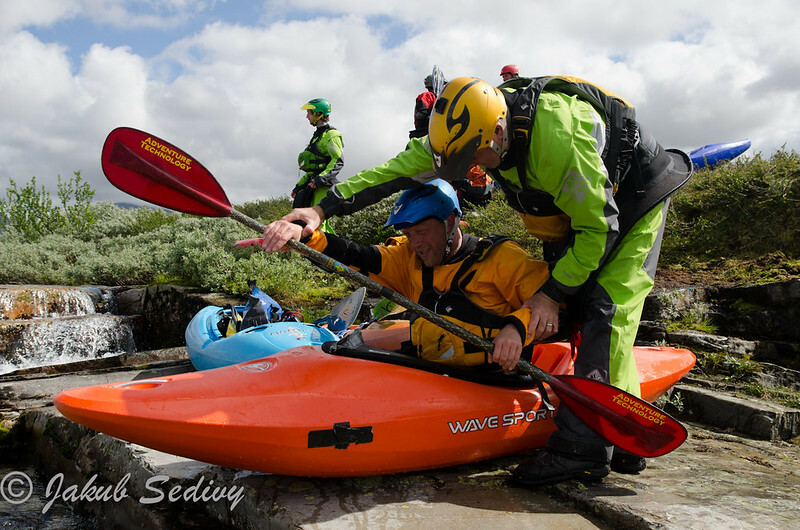 During the autumn, I head back to Devon for coaching work, most of it is BCU qualification training and assessments, which are all the rage in the UK for paddlers. They are excellent stand alone courses, yet the entry barriers to get on courses is a little brain numbing at times, where its all about the correct admin, and very little to do with ability, and as such there is often lots of clerical astute people, with no enough river under their boat. 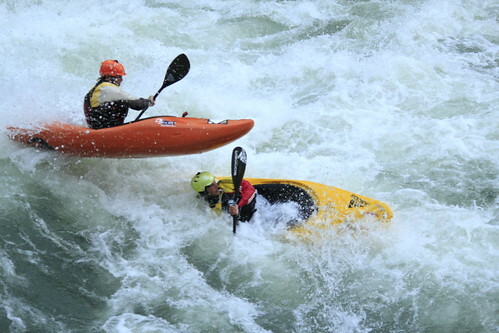 Frustrating to watch people leap frog from one assessment to the next training, where for the main part paddlers need experience, and that means the right experience, most of the time, this is can be with solid coaching, and not qualification training. This situation is reflected throughout the whole system, where the qualification you hold is the measure of the paddler you are. The whole system needs a step change, rationalisation and the administrative processes wholesale change. Don’t get me wrong, the wheels in the system work well, its the mechanism of the machine I question. Still on the water, watching paddlers, guiding their learning is what I do, and its great fun and Devon in autumn is always a rewarding home form home to enjoy. Nothing more to say….a one off Movember, ever again. 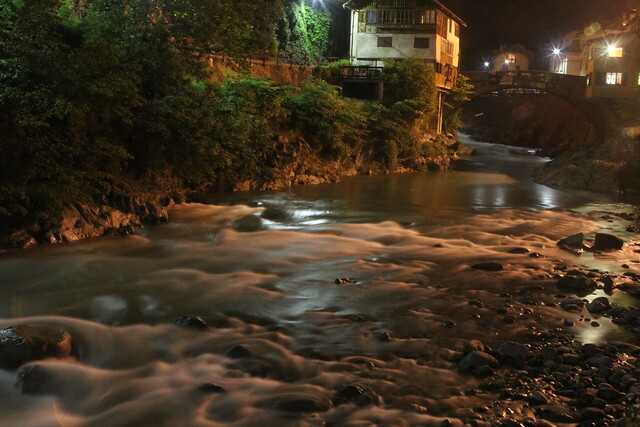 The years come and go, and the perfection of what is Valsesia in Italy just keeps on giving. 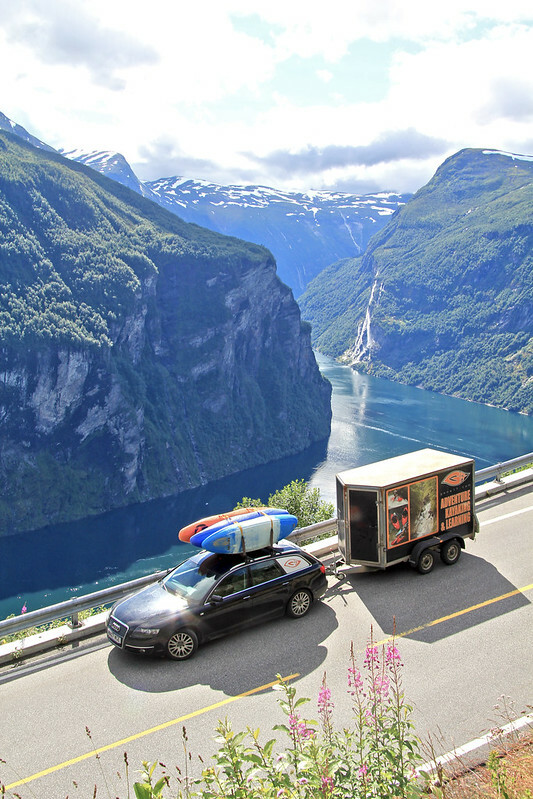 It’s simply an amazing spot to hang out, enjoy and go paddling. 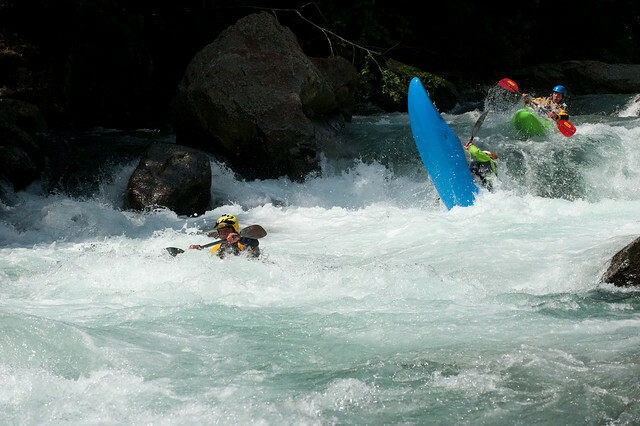 This year, I was there for 6 weeks, we had lots of work with paddlers coming in from all around the world and also ran the second Valsesia River Festival at the end of the stay. Asides the work though, is the destination, there are few places I enjoy so immensely than my time in Campertogno in Valsesia. 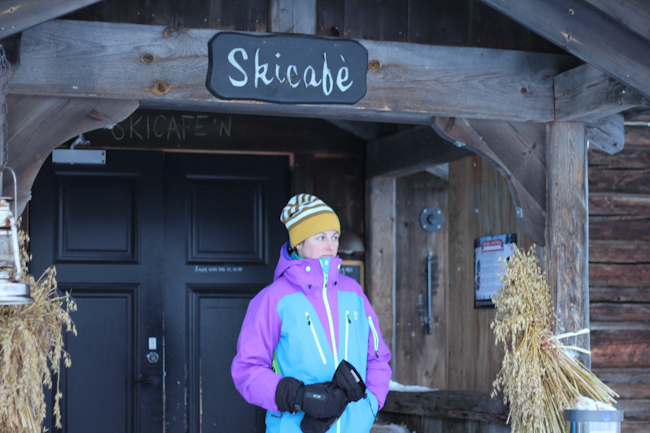 The range of food, selection of dishes at the restaurant and the sublime air of mountain living. Whilst my hosts, have become old friends, where the conversation can range from Berlusconi’s famed bunga bunga parties to local fine wines to building model airplanes, yet always the culture observations of people visiting from across Europe and beyond provide insight and enlightenment, of where we are all very different yet mostly the same. 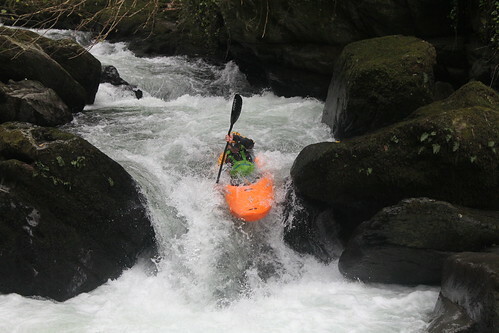 This year we had a big amount of work with Gene17kayaking, our biggest year to date, and of course, there is great enjoyment and wonderment coaching paddlers to run slides, drops and the alike, plus show the very best of Valsesia to all the visiting paddlers. 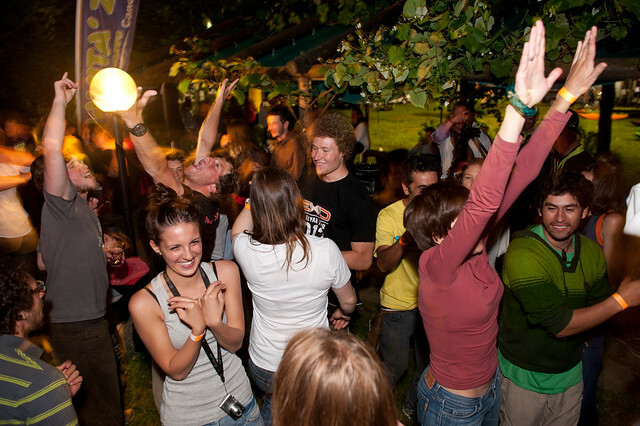 After several weeks of trips we headed straight on into the Valsesia River Festival. 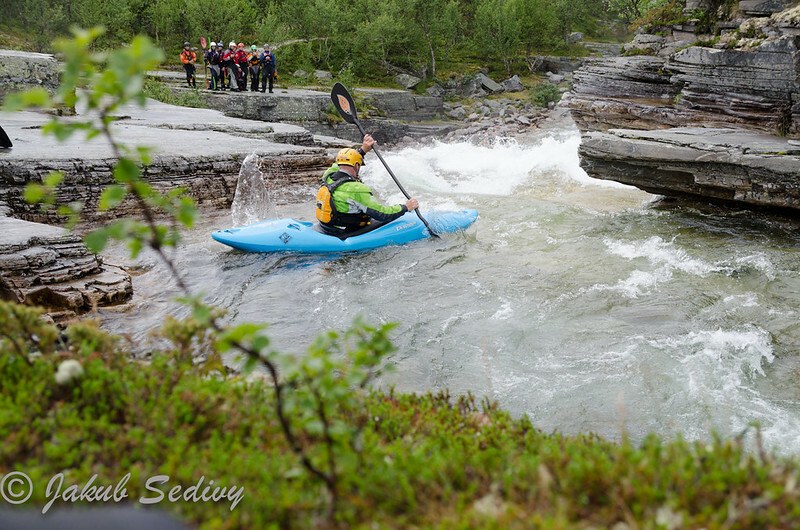 This event we run, and is very much based on the highly successful Sjoa River Festival in Norway, which has just completed it’s 16th edition this summer. 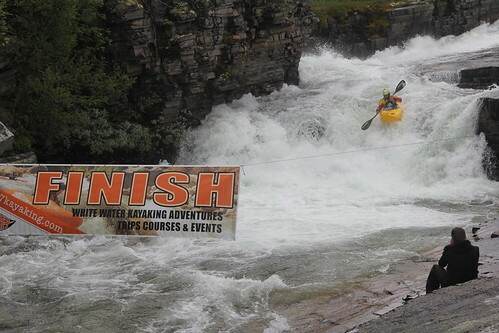 The event is a grassroots whitewater gathering, with clinics, competitions and entertainment laid on. 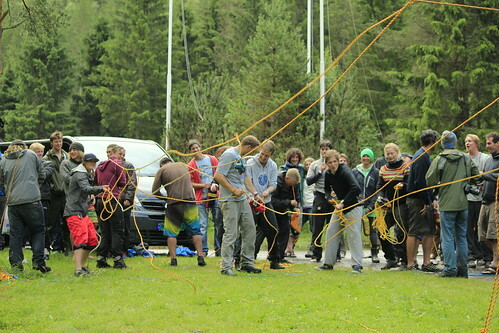 This year we added the Palm Throwbag Olympics, which was over ran with keen rescue rangers trying to win a Palm Amp or Luna PFD. 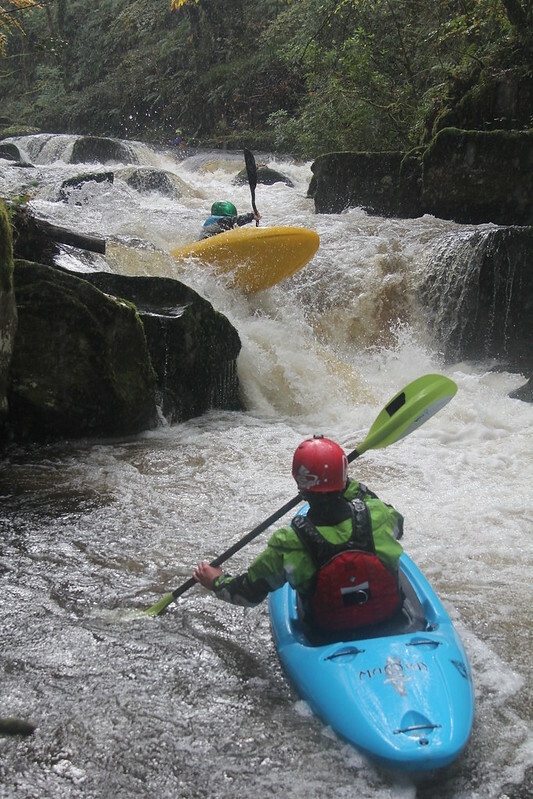 PLus we placed the Sesia Alpin Sprint at centre stage for the racing, with over 70 racers, gunning for the action on the 3 km boulder garden of Class 3/4 rapids. 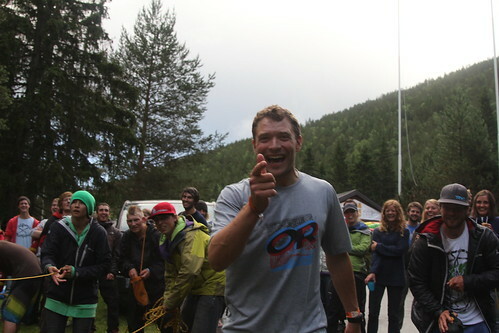 The Team race provides a lot of entertainment itself, and Gene17’s guys made for some great images….. Also we bought in Ies of Fokiwa fame to fire up the crowd and start the party, following on with DJ’s. Great stuff and a wonderful festival. We’ll do it all again next year, although I may urgently need my 3rd lesson of Italian Politics. 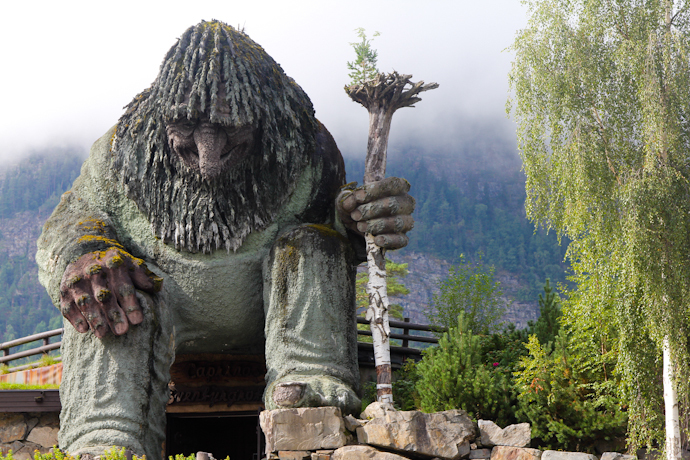 My time in Valsesia was a personal highlight too. This year, the new Mamba has bought a new weapon to the river, and I like the way she moves, faster, cleaner and easier to paddle, which is of course what progress in design should be about, well at least at this point in time. Great works guys, thank you. I headed down to Slovenia ahead of the family to hoover the cob webs off the walls and warm the place up. In Soča, there had been no ryan nor snow all winter, and the peaks were grey, not their normal white in late winter. The situation for the season looked poor. It was warm in the valley, the spring flowers were out, but for a moment, as the lack of water turned them from bright delight into faded blooms. 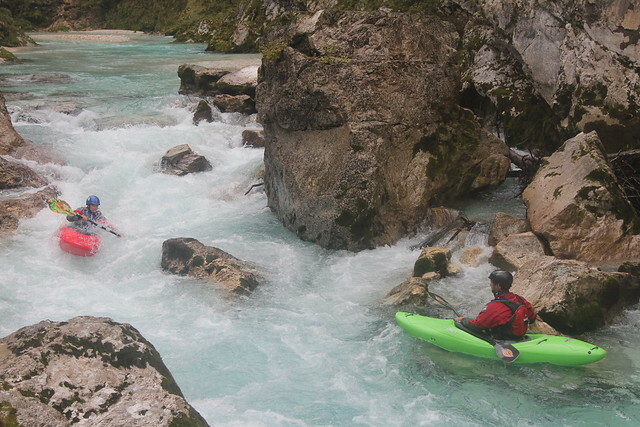 The work situation in Slovenia also reflected the spring flowers, it appears that the expanded competition for kayak trips there, has speed the work around a little thinly. Still we had work, which was great, and also time to enjoy as well. One such time was to go to Venice, where a beach day was a first for a little one, plus great food in Italia as always. I do like to start the season in Slovenia, its warm there early and you wake up to the season after a long winter’s break in the snow of the north. With Satu pregnant last year, she was happy to be in a boat again. After a Soča warm up we went on a road trip to Plattling, where hearty Bavarian beer and great bread always making car camping a treat. Park’n’play was great with the little one, she even got to watch her mom on the wave. After a slice of Germany, we went back to Soča, and enjoyed a visit to Hiša Franko near Kobarid, a wonderful place, lots of great food and wine to enjoy. We were lucky one lunch time, as they were closed, so we said hello to a friend in the kitchen and then we were treated to an amazing mussel & wild asparagus risotto, with great cheese to follow, the good life is always at Ana & Valter’s.